Happy spring! 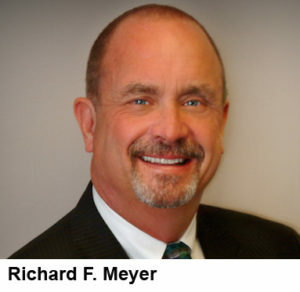 Please find a link to our new R. F. Meyer & Associates’ April 2019 newsletter below. We hope you enjoy leaving the winter behind as much as we do, and also hope you enjoy the articles in this month’s client newsletter. Keeping with the calendar theme, newsletter articles this month offer several tax tips to consider in your estate planning. 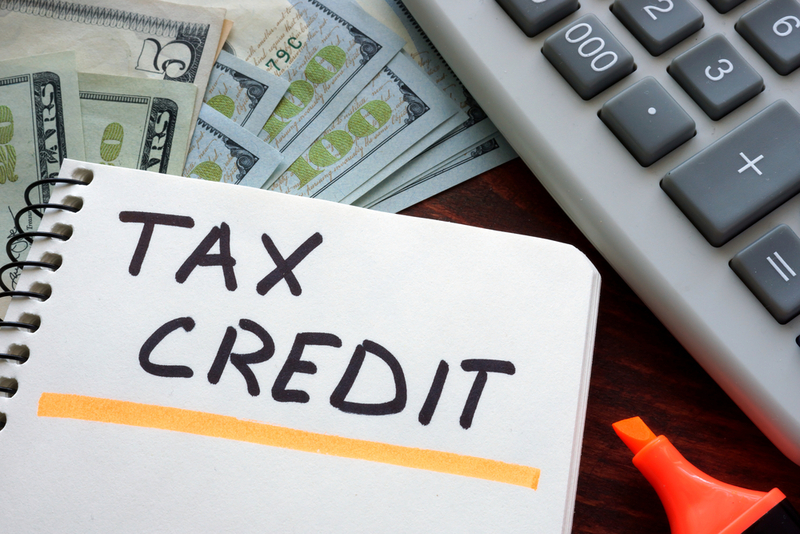 Do you know that a tax credit is available to your child if you live with her and she pays outside help for adult day care? This credit is available to children who care for their parents but must also hold down a job outside the home. Read on to discover how these caregivers can write off the cost of providing adult day care. In a sign of the times, many more seniors are retiring these days with student loan debt – for themselves, or more often, for their children or grandchildren. Read on to explore the legal ins-and-outs of this situation. Sometimes, children must give up paying jobs in order to provide care for their aging parents. Unfortunately, caregiving is usually unpaid work. Read on below, for several options available to parents who want to compensate a child who takes on the burden of their caregiving. Have you even heard of donor-advised funds? They are an instrument growing in popularity since the 2017 tax reform removed tax benefits of charitable giving for many taxpayers. These funds allow you to donate money, receive a charitable tax deduction, and continue to grow the money until you are ready to distribute it to a charity or charities of your choice. Read on for info of how you can continue supporting the charities of your choice while still taking advantage of the larger standard deductions in the 2017 tax law. I hope you enjoy our newsletter articles this month and find the information valuable. As always, we at R. F. Meyer & Associates are able and willing to assist your family with any Elder Law, Estate Planning or Probate Law issue you may be encountering. Call us today at 614-407-7900, reach us by sending an email to Info@EdlerLaw.US, or just fill out the contact form at ElderLaw.US/Contact.